OUT OF CONTROL by Leslie Cockburn. a book by Leslie Cockburn. 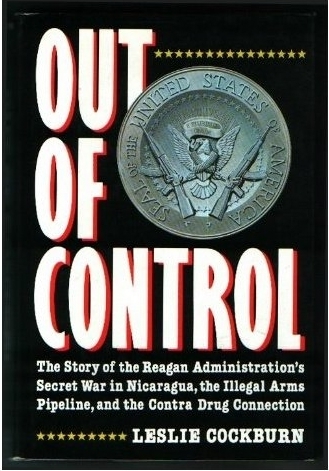 Early account of the of the Reagan Administration's secret war in Nicaragua, the illegal arms pipeline and the Contra drug connection.